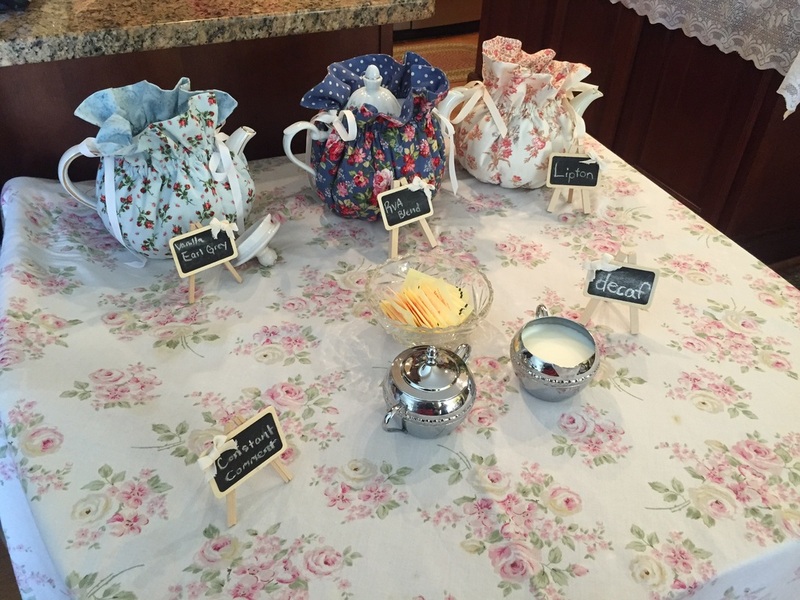 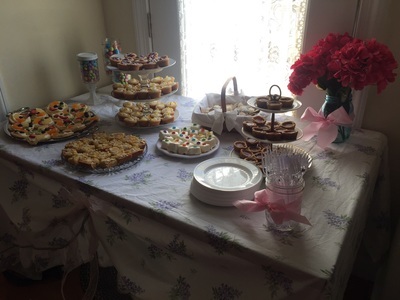 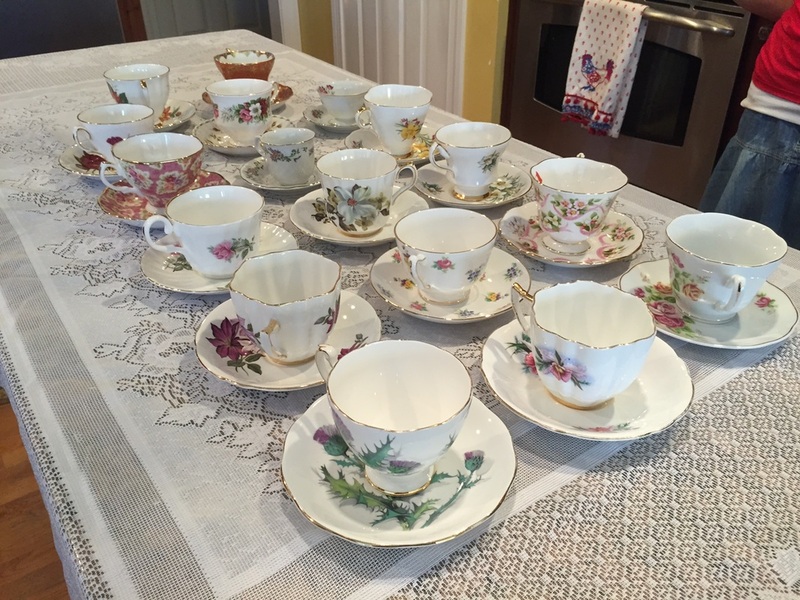 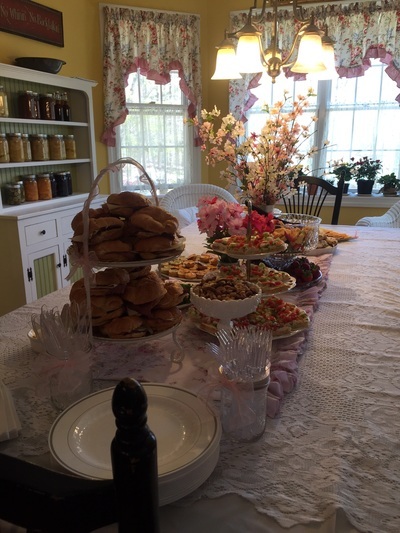 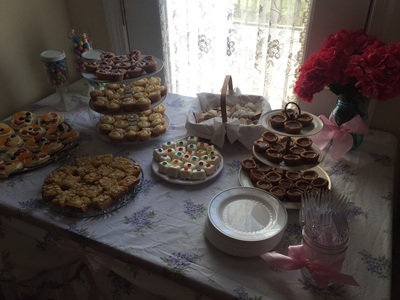 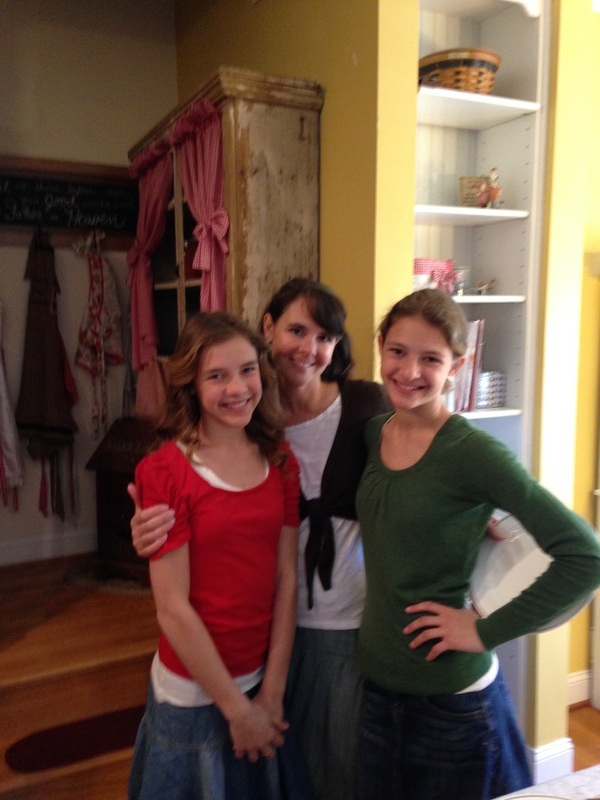 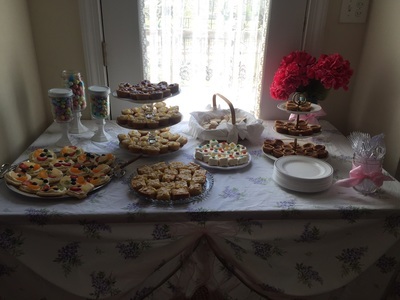 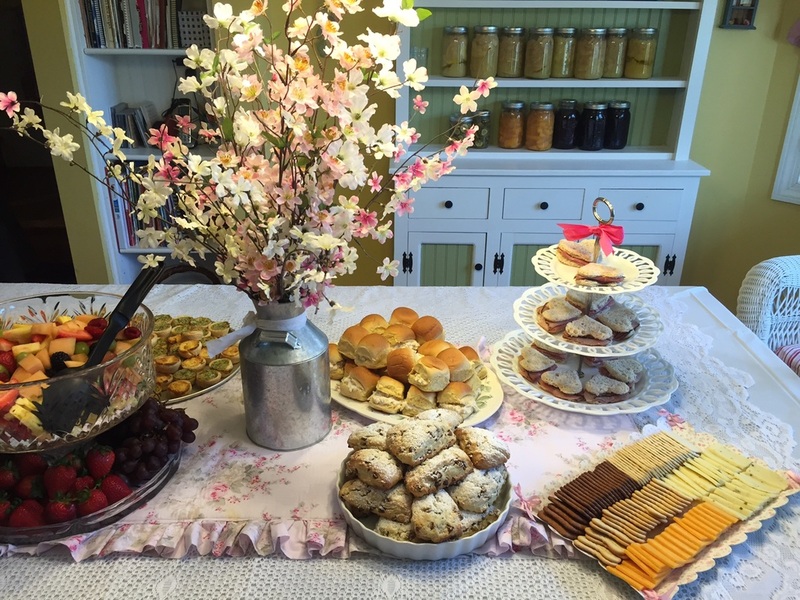 Thank you to Judi van Wingerden and her daughters for the lovely tea party that we had at her house on Saturday, April 16. 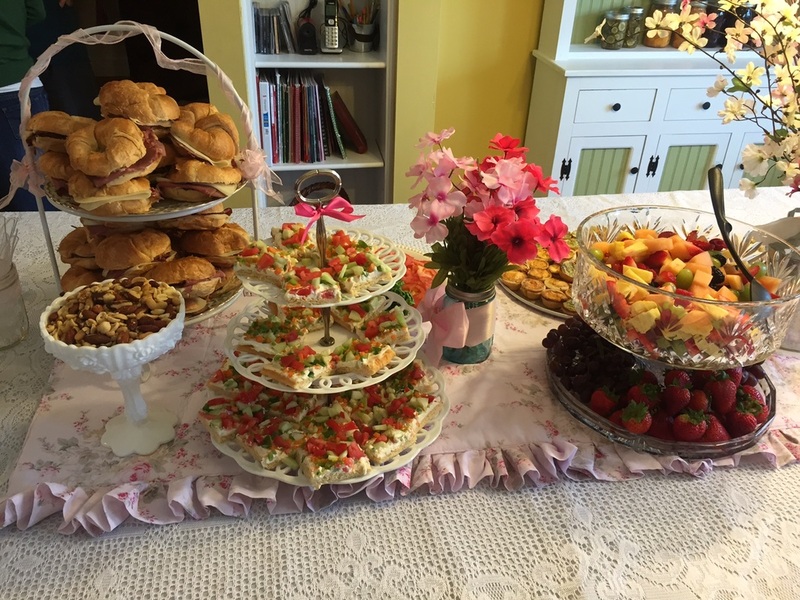 Judi went to lots of work to make wonderful food such as sandwiches, tea, fruit, nuts, and desserts. We also had a great time of fellowship together. 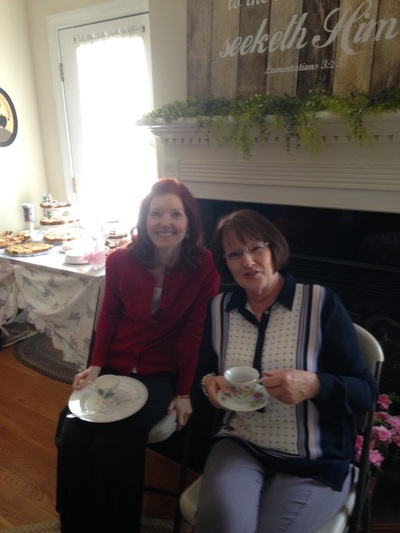 After eating, Janice MacAvoy shared some verses from the Bible about cultivating godly friendships. We then sang two lovely songs as a group: "Complete in Thee" and "How Great Thou Art". 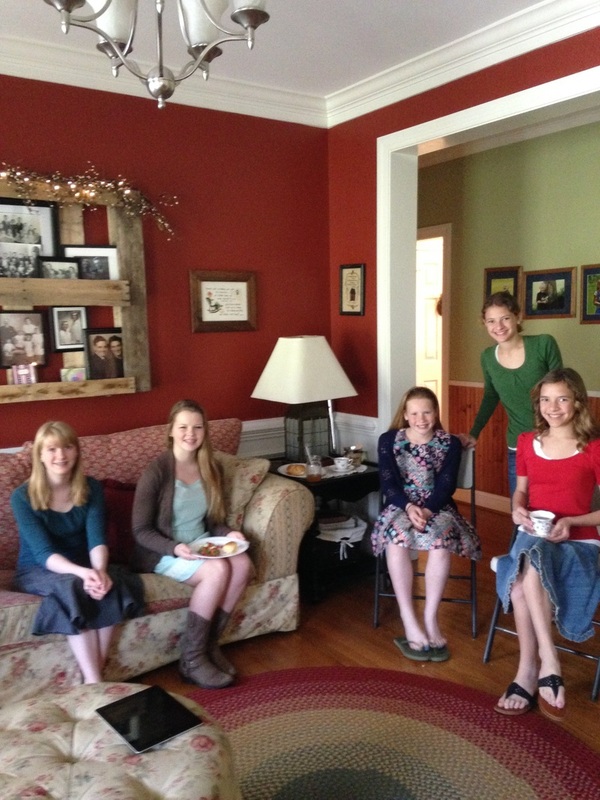 After the time of devotion to the Lord, we played a fun game which Judi called "Baptist Manners". 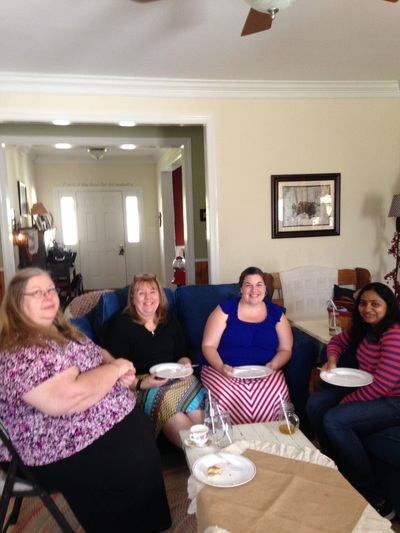 The ladies had a ball taking turns trying to get to 100 on their page any time that they would roll a number 2 or a number 6. 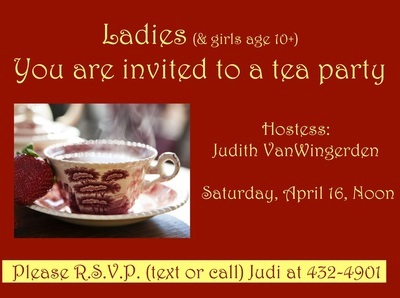 It was fun to watch the various ladies or teens grab the pen from someone who was writing her numbers furiously.There was a lot of laughter going on! 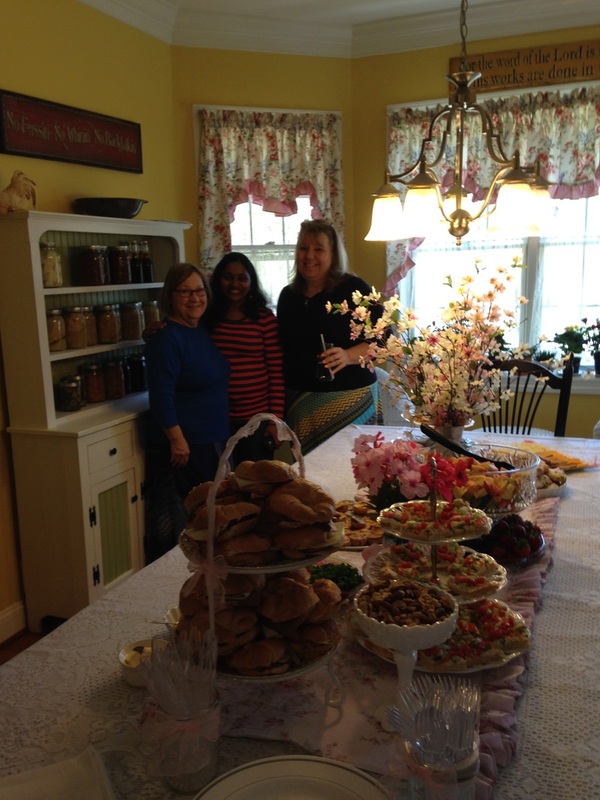 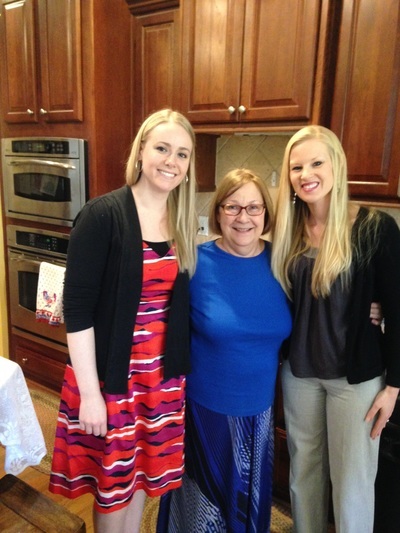 Thank you again, Judi, for opening your home to all of us on this lovely spring day!